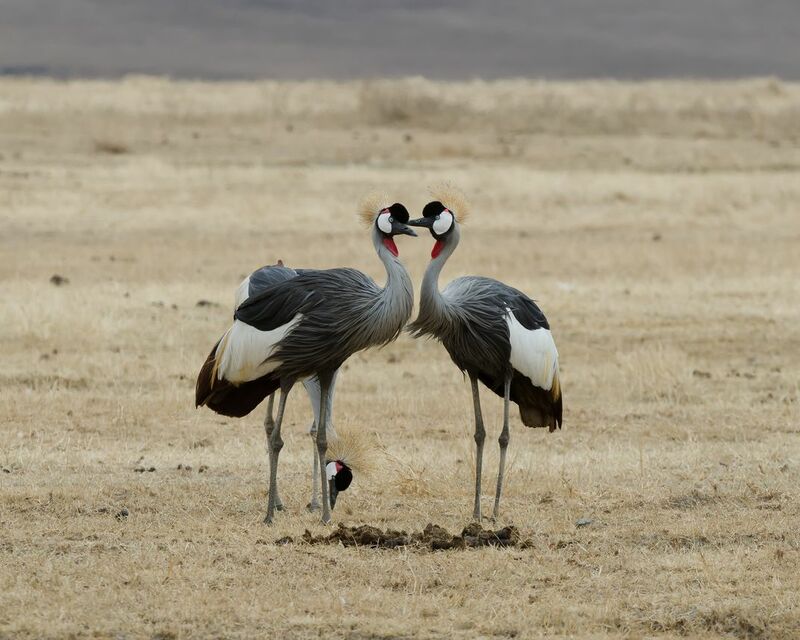 Crowned cranes are known for their courtship behavior. I was trying to capture the essence of this courtship when the two lovebirds obliged by forming a heart with their necks. Date Uploaded: Oct. 18, 2014, 11:57 p.m.